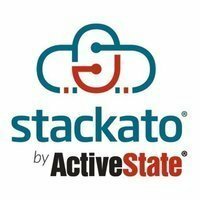 Stackato runs on top of your cloud infrastructure, and is the middleware from which your applications are launched. 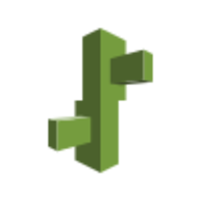 Developers simply upload their application source files to Stackato via IDE or command-line. Stackato automatically configures the required language runtimes, web frameworks, and data and messaging services. Why do developers choose Stackato? Why do you like Stackato? What are the cons of using Stackato? How much does Stackato cost? What tools integrate with Stackato? 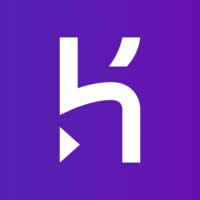 What are some alternatives to Heroku, AWS Elastic Beanstalk, and Stackato?